Welcome to the online research guide for SC376! 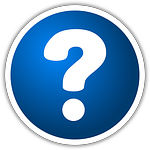 This guide contains links to resources that you can use for your class assignments. The two publications below are great places to start your research, although they are not required texts for the course. The image above takes you to the journal's website, where content is largely available. 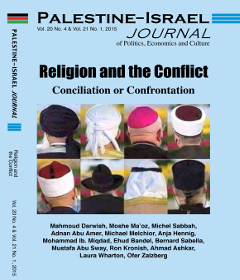 If you see anything interesting but unavailable on the website, the library has full-text of this journal from 2001-present. Contact us at askemail@loyola.edu or 410.617.6802 for more information. If you're off-campus, you'll need to sign in with your Loyola username/email password or Notre Dame username/WebAdvisor password. 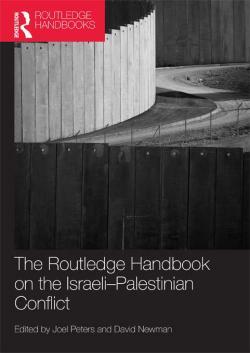 The Routledge Handbook on the Israeli-Palestinian Conflict provides helpful background information for this course. Click the image above to access the ebook version through the library (limited to three users at a time). If you're off-campus, you'll need to sign in with your Loyola or Notre Dame credentials.